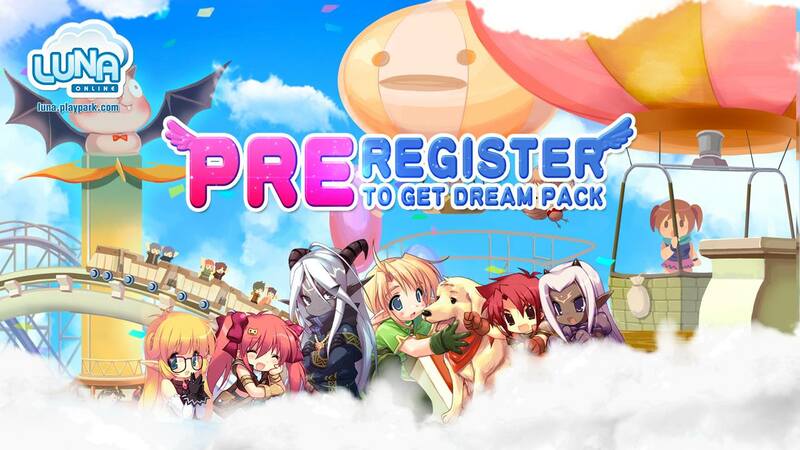 [Pre-register] Luna Online was a popular MMORPG previously launched in Southeast Asia. Despite having features such as over 50 classes, tons of open world maps and dungeons, and an extensive costume system, poor management led to the game’s demise. 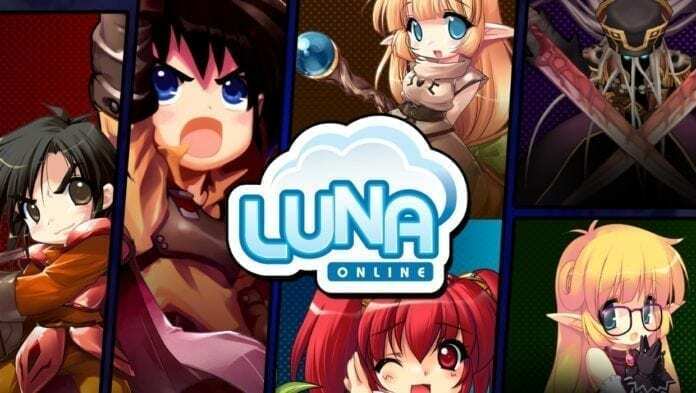 Playpark recently announced it is reviving Luna Online, and we talk to the team on how the experience will be better this time round. Q: Was there any one particularly strong reason the Playpark team chose to re-launch Luna Online? A: The team agrees that LUNA Online was one of the memorable game of old times and the re playable value is very high. Q: From our knowledge, the original developer, Eyasoft, is no longer in operation. 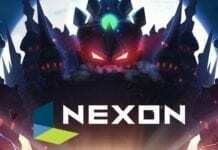 Who is this new developer behind Luna Online, and will there be new content from them? A: Although Eyasoft is no longer in operation, but LUNA’s original development team has established a game studio. We have obtained the rights for publishing through Funtime Co.,Ltd. We are confident with the development team as they are original development team that operated it previously. Therefore, Playpark LUNA online would definitely have continuous game contents,systems and expansions. Q: How is the Playpark’s version of Luna Online different from the original and Luna Plus? Are there any major improvements made? A: Playpark LUNA Online is a Renewal edition .It is the latest edition between Playpark and Luna Online team. It preserves the classic Luna theme while adding in partial content of Luna Plus. At the same time, we have removed certain systems and features that the players were previously not satisfied with. 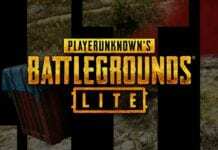 We aim to bring out a more relaxing and entertaining game experience. Q: What is the background story of Luna Online? What are the players’ roles in the bigger picture? A: LUNA Online is a story of a goddess protecting the Blueland. When the Blueland is about to be invaded by demons, she summoned all warriors to her side to protect it and maintain peace in the world. Players are able to freely explore this magical land and embark on a magical adventure! Q: I am sure there are readers who have not played Luna Online before. Could you tell us more about the amazing class system? A: Playpark LUNA Online has three races, Human,Elves and Majin. Upon entering the game, players would need to select their race and create their own character.However at the same time they would need to select their camp(This is a brand new camp sysytem). Players would also need to select from 3 starting jobs which are , Rogue,Mage,Fighter. The Majin race does not have a specific job, making it a more all-rounded character. Frther progressing in the game, players are able to branch out to over 50 different jobs. Our aim is to allow the players to have their freedom of selection in creating a memorable character that they would remember. Q: For players trying to take a break from all the combat, we remembered there was the extensive farming system. Could you elaborate on this feature? A: That’s right, aside from grinding and battling in LUNA online, the game itself consists of many Social Interactive functions. This includes, Farming,Fishing and Housing etc. This is one of the unique point of LUNA and therefore we have created more relevant events and activities for players to interact among themselves. Q: Do walk us through the costumes, pets, and mounts in Luna Online. How many of each are there, what do they do, and how can players obtain them? A: Basically, LUNA Online has over 100 different costumes,pets and mounts. Players are able to obtain it from the shop and missions. We will be giving it out on our community events as well, so please do keep an eye out ! Q: How do players usually obtain their gears? Is it through dungeon farming, or is there a crafting system in the game? A: Players are able to obtain their gears while exploring the game or whilst grinding through the game. However, of course , raiding dungeons or bosses would definitely have the chance to obtain these items too. 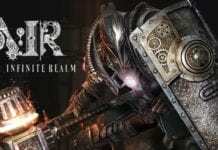 Players would also have the flexibility to make their own gears. Q: For such a cute and charming game, players might think that there is no PVP function in Luna Online. Is that accurate? A: Haha,This point of view would need to be revoked soon. We would say Playpark LUNA online have designed the in-game PVP system rather well. Besides that, many loyal LUNA fans are anticipating the PVP function in this version as it is one of the core point of the game. Q: What are some of the other features or changes you think will attract new players and recall former players back to Playpark Luna Online? A: Playpark LUNA Online’s remarkable personalization of the characters and the classic contents of the game. Classic games are exceptionally nostalgic but the main key point is the community itself. 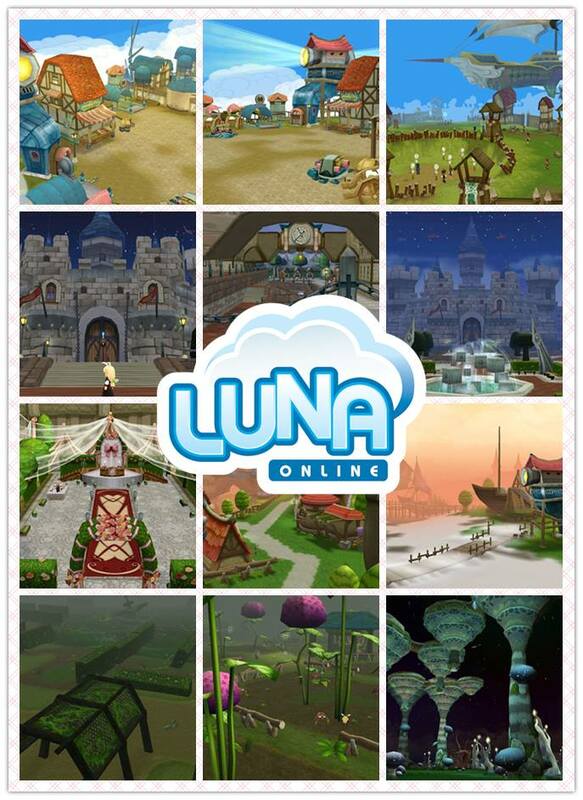 LUNA Online’s community base is very huge and are loyal to the game. Therefore,they would be familiar with the game and are able to teach the newer players as well. Q: We have seen a couple of private servers for Luna Online around. Is this a concern for the Playpark team? A: Providing a stable and safe gaming environment is what Playpark LUNA Online is established for. We believe that with our hardwork and dedication to the game services and contents it would not be a concern. Maintaining and expanding the LUNA Community while providing the best services would only be our priority concern. Q: While Luna Online is Free-to-Play, players will be concerned with how the cash item shop is implemented. Would the Playpark team care to comment on this topic? A: LUNA Online utilizes the traditional Item-mall system. However, the game do also provide many ways to obtain BlueChip to buy the items in the Item-mall. Q: When is Closed Beta or Open Beta scheduled to begin? A: Playpark LUNA Online would have it’s Closed Beta on the 14th of June (Data would not be wiped) and it’s Open Beta on the 22nd of June ! Q: Finally, please give a shout out to all our readers. A: Firstly, we would like to thank MMO Culture’s support towards Playpark LUNA Online. We do know that Mobile Games are currently the mainstream gaming entertainment.However when we announced that we are going to publish Playpark LUNA Online, we have received many well response and support from the community. This has drive us to work harder and dedicated ourselves to ensure the game is enjoyable by all. 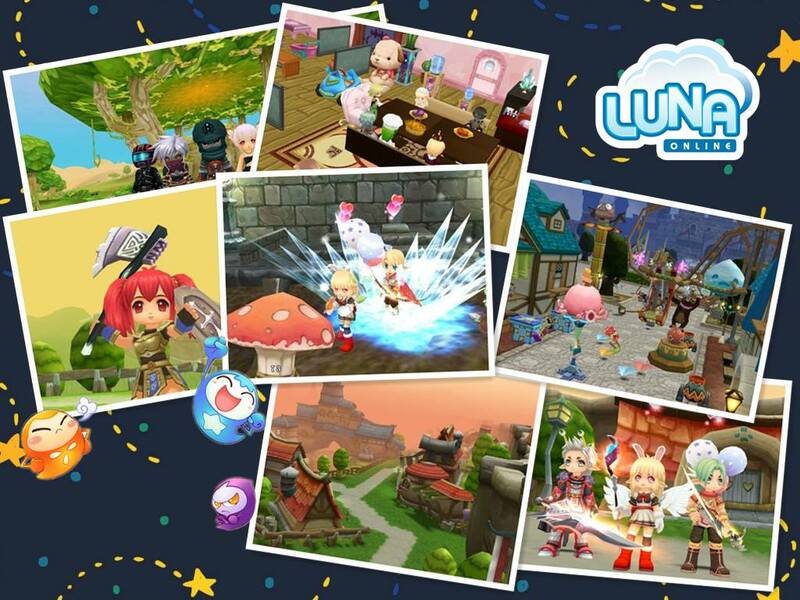 We hope that Playpark LUNA online would allow players to once again have the experience of a MMORPG while having fun and unforgettable memory! Let us embark on our magical journey once again on the 14th of June !